Thank you to everyone who entered our last challenge and for sharing your trademark style; all the entries were fab. 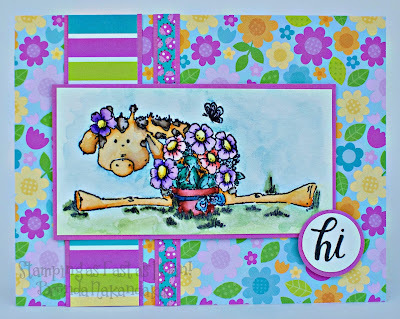 A great combination of bold papers, cute image and a fun sentiment! your Favourite Favourite papers (& why). I love Maja Design's soft pastel colours and pretty floral patterns. 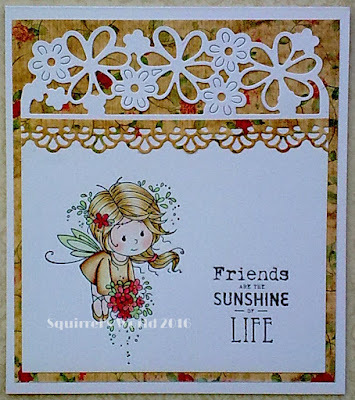 I would have to say Doodlebug Design papers are my favourite. I love DB papers because they are so cute and bright and cheery and they are readily available here on our little island home. My favourite favourite papers are Nit Wit collections. I love the colours and designs, they have a lovely charm about them and are super quality. 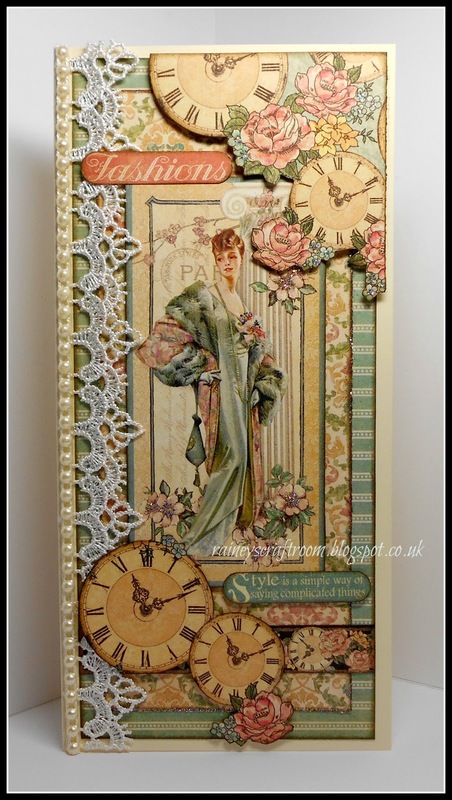 My fave papers are Maja Design for their beautiful patterns, vintage style, the fact that all the collections co-ordinate so they can be mixed and matched, and their versatility...I've used Christmas papers for this masculine card! My favorite papers would have to be the oh-so versatile digital papers from Polkadoodles! 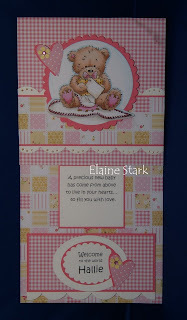 I am falling head over heels with all their digi papers, embellies, toppers, etc. that you can print, cut and paste! LOVE 'EM!! Favourite paper? I own soooo many!! However, the pads I always turn to first are Doodlebug Designs, the quality and colours are always spot on, can be used alone as a base or, as in this case, create a perfect background scene. What a silly thing to make us choose! Favourite papers, favourite pet, same thing. 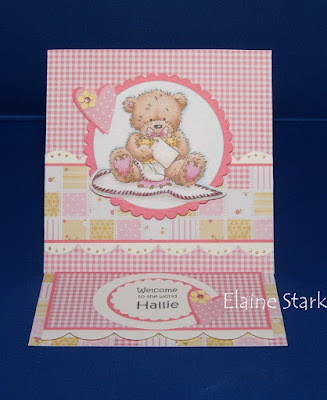 OK, if I am forced to make a decision based on what papers do I go to most often, then it's going to be Nitwits, which is what I used for this card.....or Dovecraft, which I didn't. My favourite papers are Doodlebug papers. I loooooove the bright colours and the design. 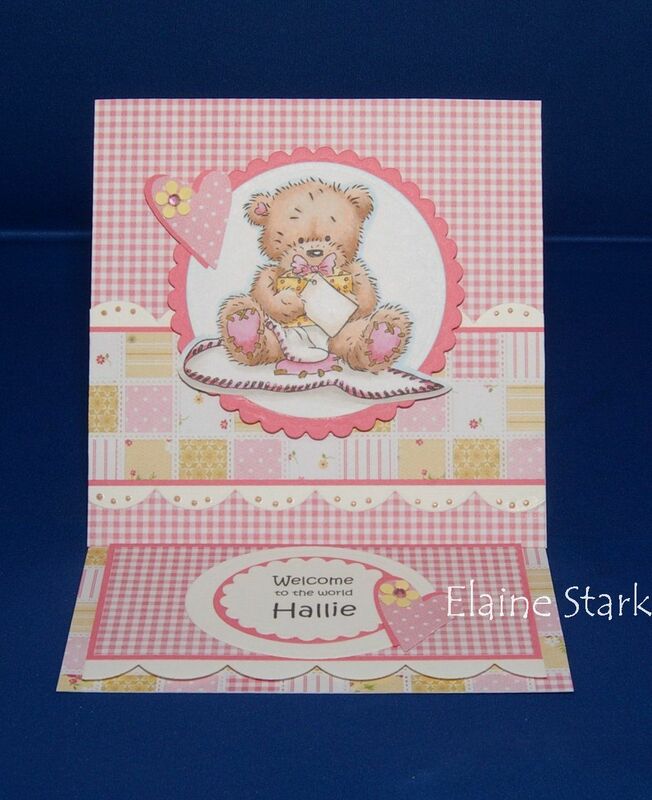 For this card I used Doodlebug Birthday girl party favours (2007). 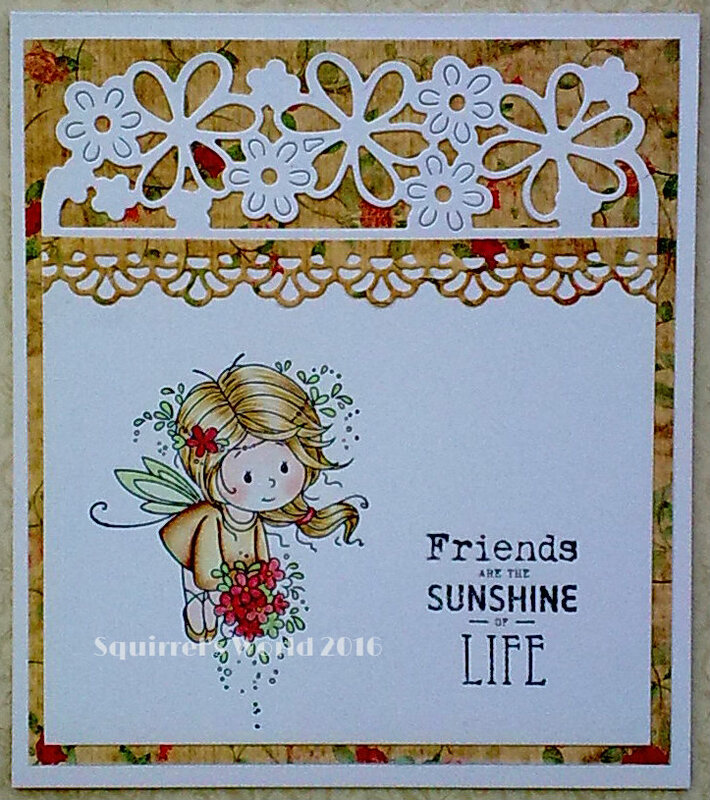 These was my first set of Doodlebug papers and I like the colour combo very much. showcase your Favourite Favourite papers (& why). 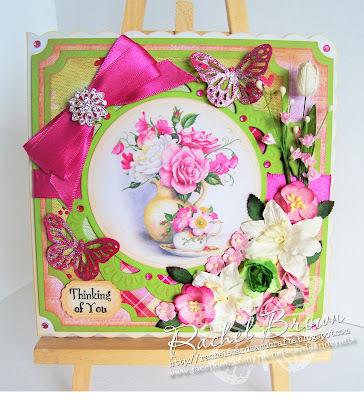 Thank you so much for the honor of having my card creation chosen as one of the top three! Congratulations to the other tops, as well as Rachel, the winner. 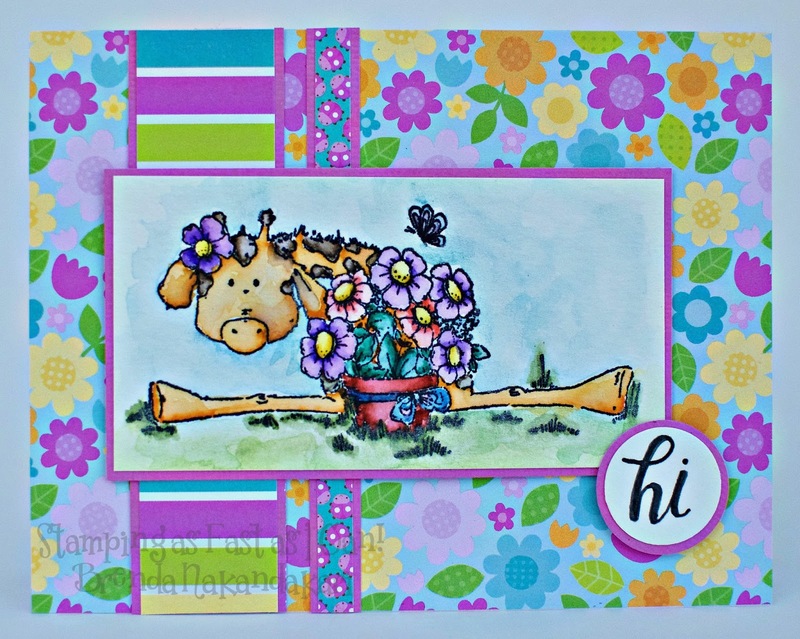 I'm thrilled that you chose my card as one of your Top 3! Thanks so much!! Beautiful DT samples for your next wonderful challenge!